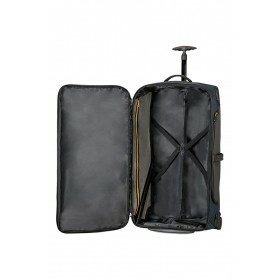 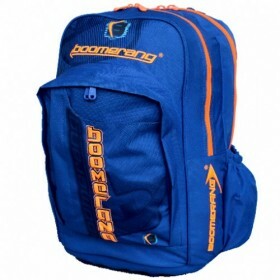 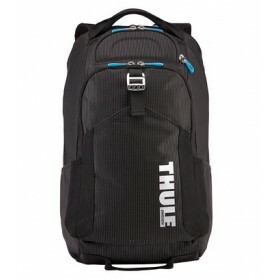 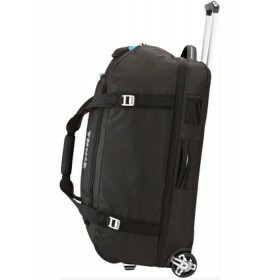 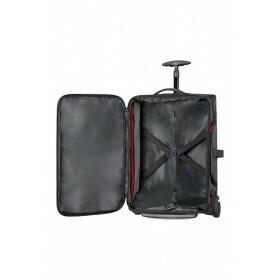 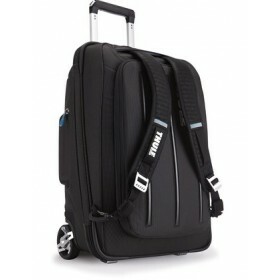 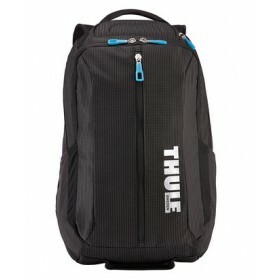 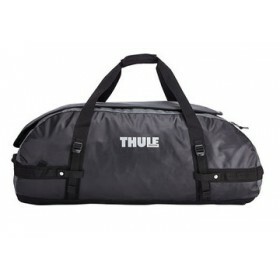 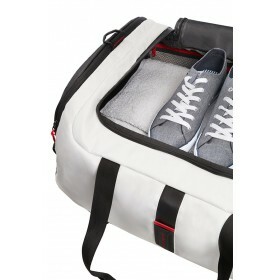 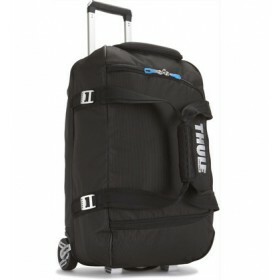 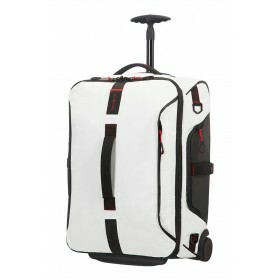 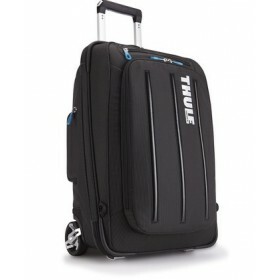 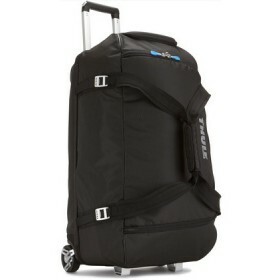 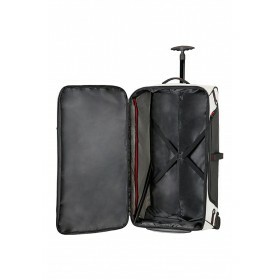 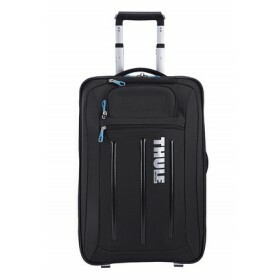 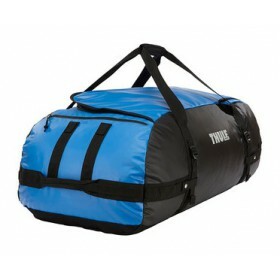 Looking for rugged backpack, protective cases or a lightweight duffle bag? 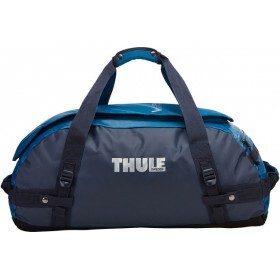 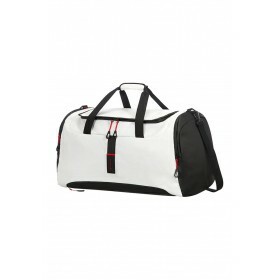 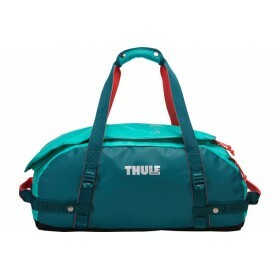 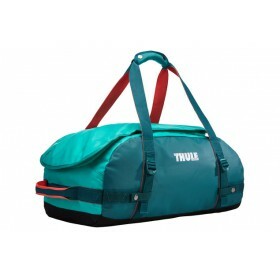 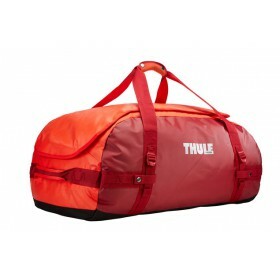 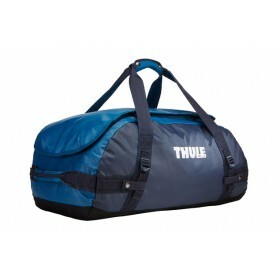 You will find it in our extensive range of sport and utility products. 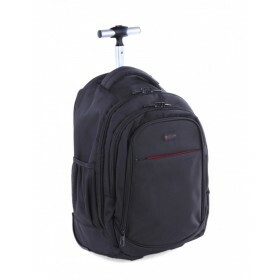 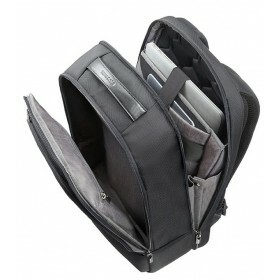 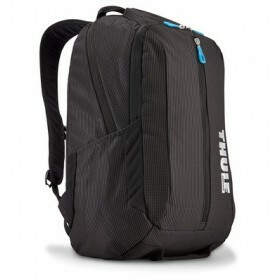 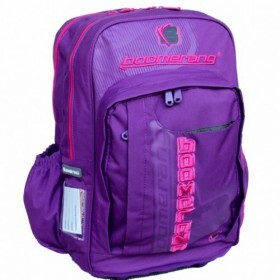 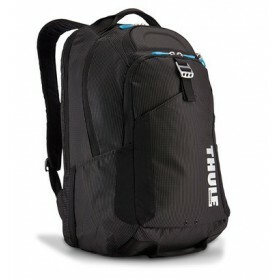 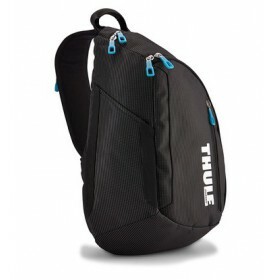 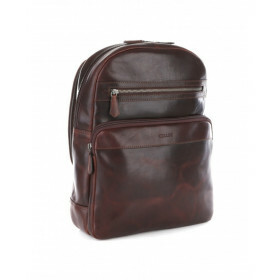 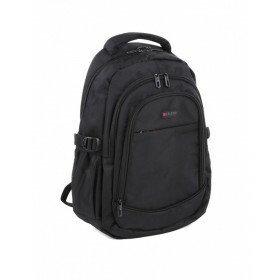 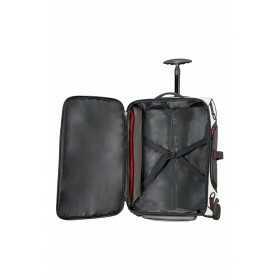 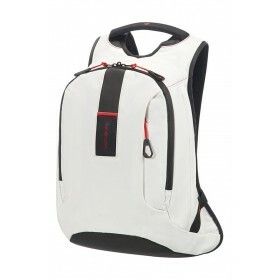 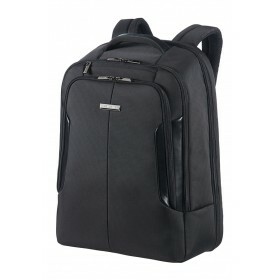 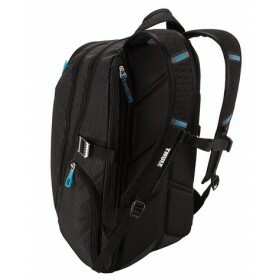 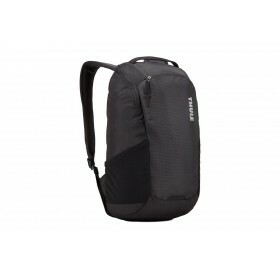 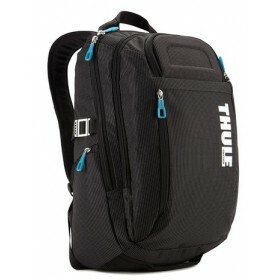 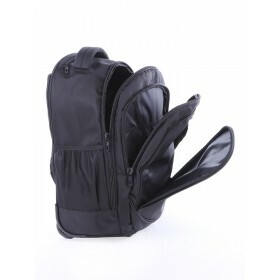 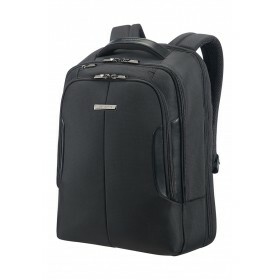 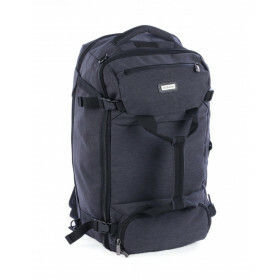 We have tough, versatile backpacks to carry all your gear and protect your electronic gear. 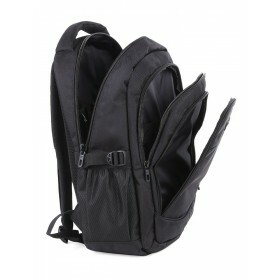 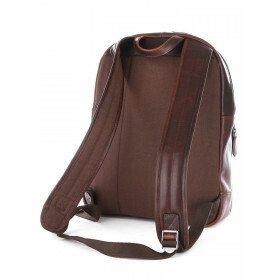 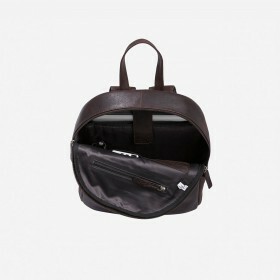 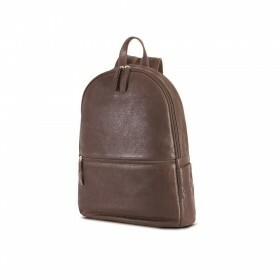 Get out there and experience our beautiful world with our outdoor backpacks designed for the world traveller. 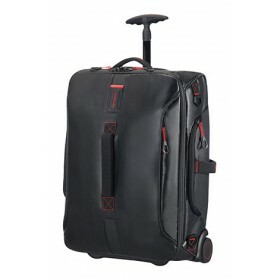 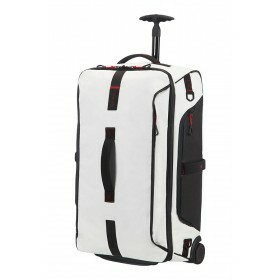 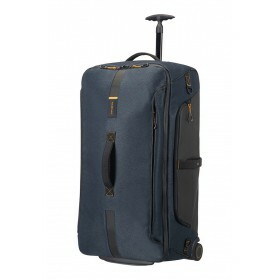 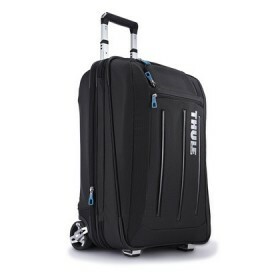 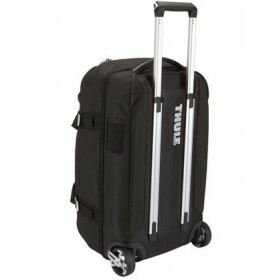 We have helped tens of thousands happy customers buy business bags at great prices with great service from Diplomat Luggage. 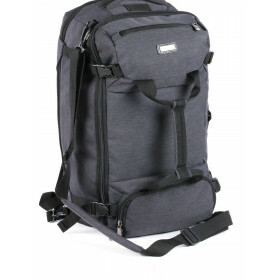 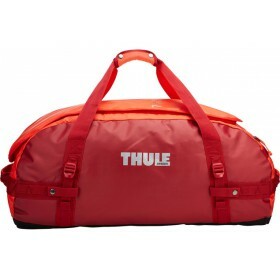 The ideal gear bag with a wide mouth access to easily load helmets, boots, gloves, jackets and other travel essentials.FeaturesAluminum hardware and water-resistant fabrics combine to create a lightwe..